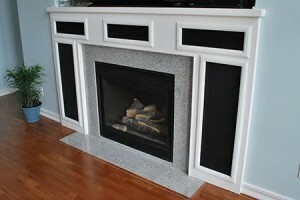 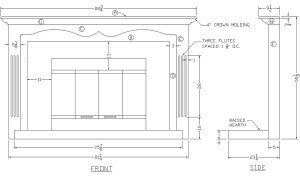 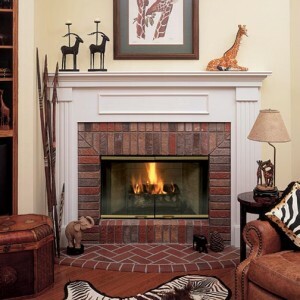 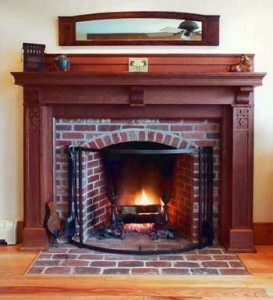 Antique fireplaces are some of the most popular fireplace designs. 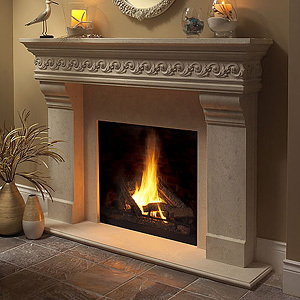 They give a certain warmth to your home and elegance. 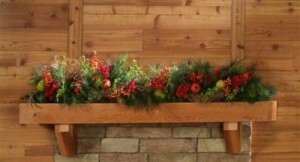 It created a look that is hard to find or recreate. 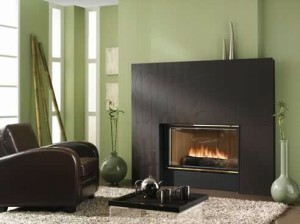 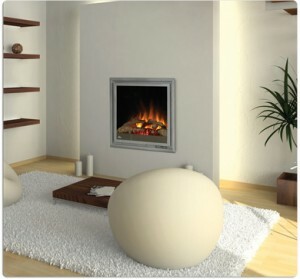 Nowadays more and more people build more modern fireplaces for their home. 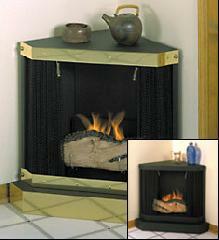 These do not have the same quality as traditional fireplaces. 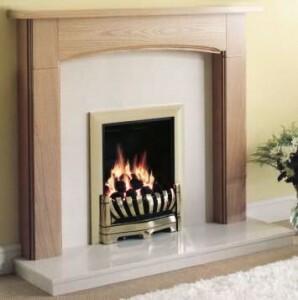 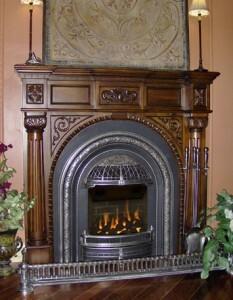 But fortunately you can still achieve that traditional look and the modern style with antique cast iron fireplaces. 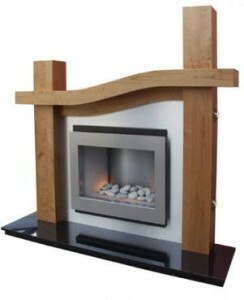 The design is very elegant and unique. 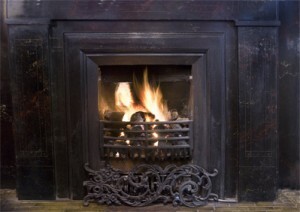 Iron is one of the few metals that can be used for creating a fireplace. 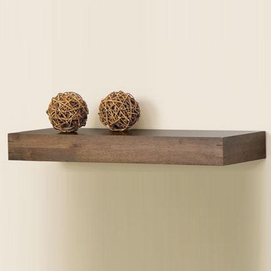 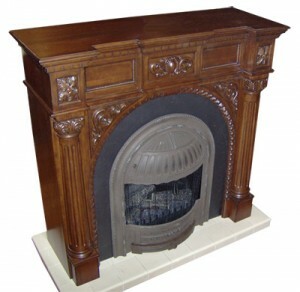 It’s very durable and it can be used to create astonishing decorative features. 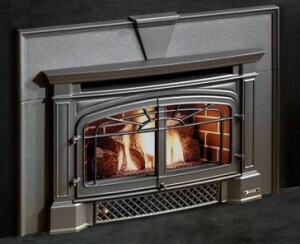 It is also one of the most durable metals. 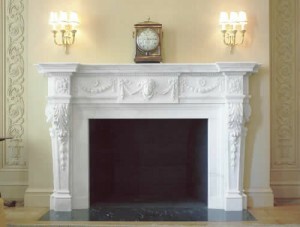 We don’t need to talk about look any more as cast iron fireplaces are unique and they cannot be copied with other materials. 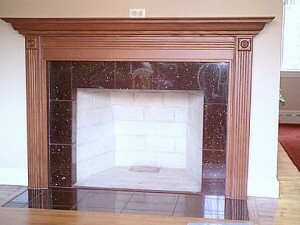 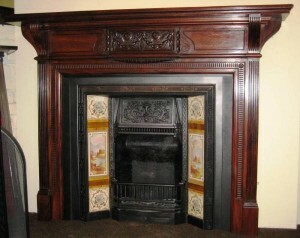 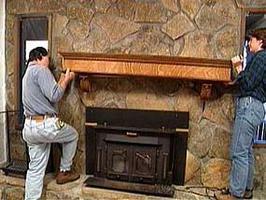 Cast iron fireplaces are also great because they can be easily cleaned and the maintenance is done very easily. 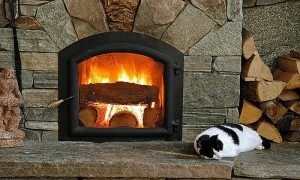 The ash just swipes off the iron making it very easy to clean.